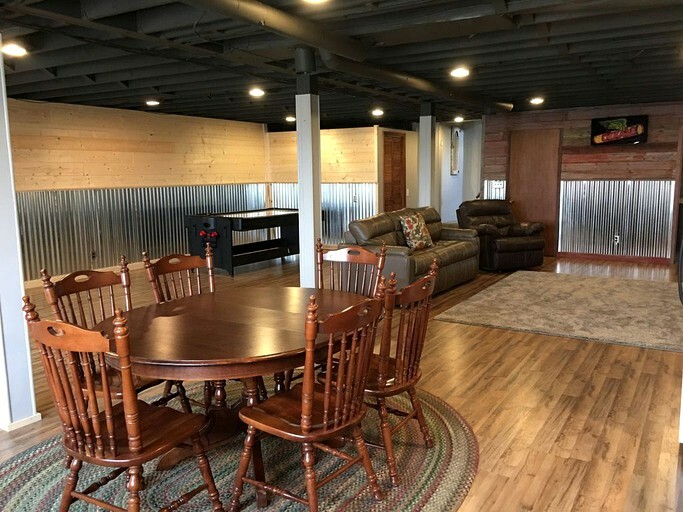 This secluded cottage is located near Pittsfield, Illinois, and can accommodate 10 guests. There are three bedrooms and three full bathrooms. The spacious master bedroom has a queen-size bed. 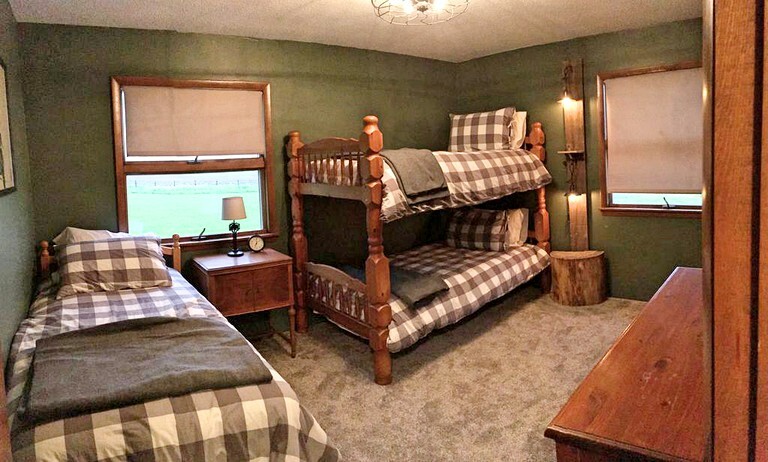 In the second bedroom, there is a twin bed and a twin bunk bed. 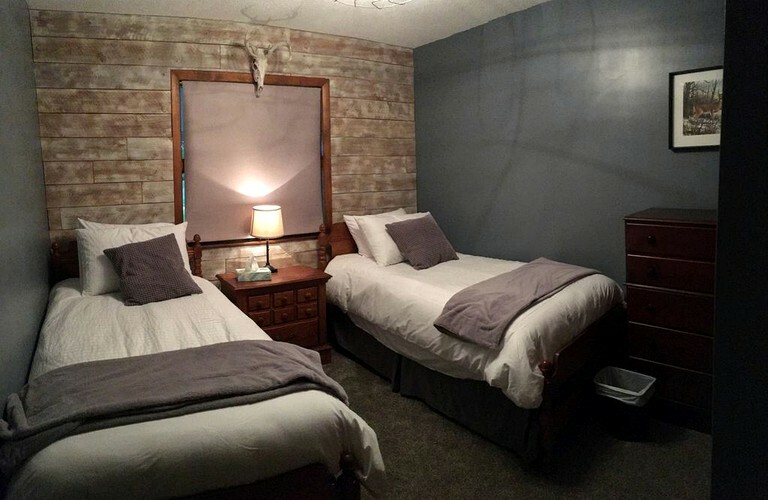 The final bedroom boasts two cozy twin beds. 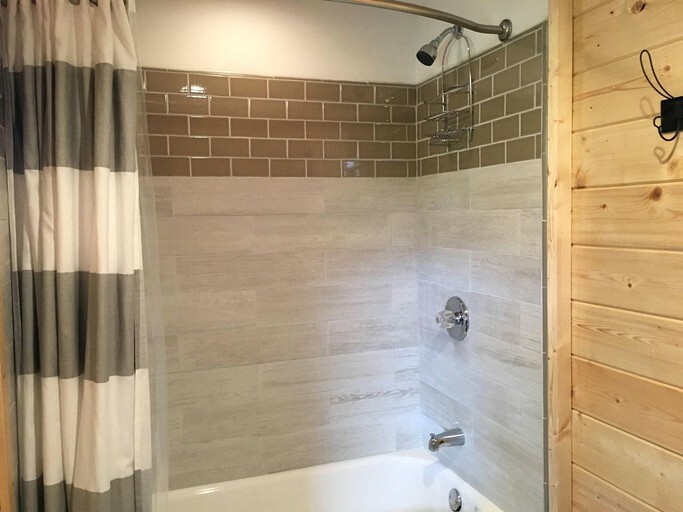 Two of the bathrooms have a sink, a toilet, and a combination shower and bathtub. 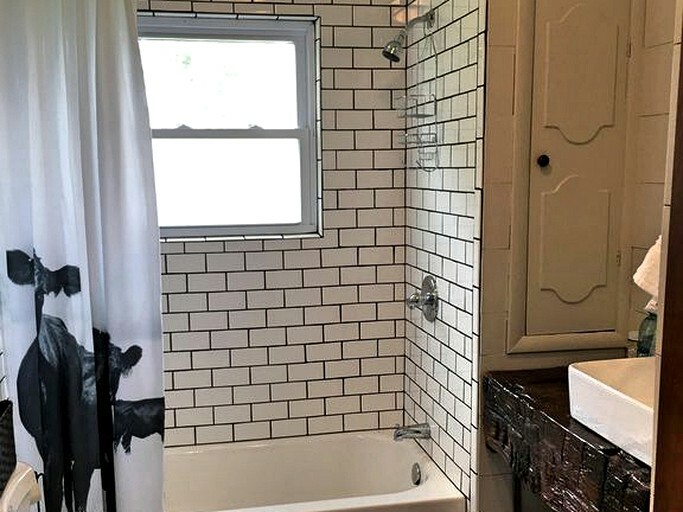 The remaining bathroom is in the large basement and has a toilet, a sink, and a shower. Linens and towels are provided. 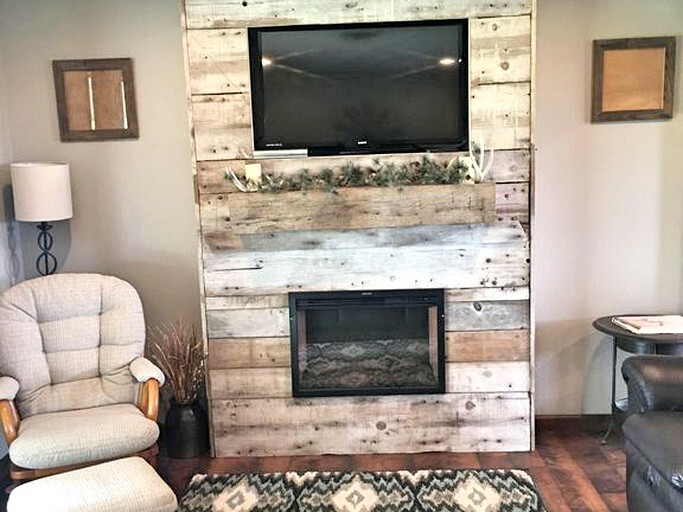 In the living room, guests will find a lovely fireplace, a mounted flat-screen television, a DVD player, a leather sofa, a matching loveseat, and an easy chair. There is an elegant dining table, along with additional bar seating. 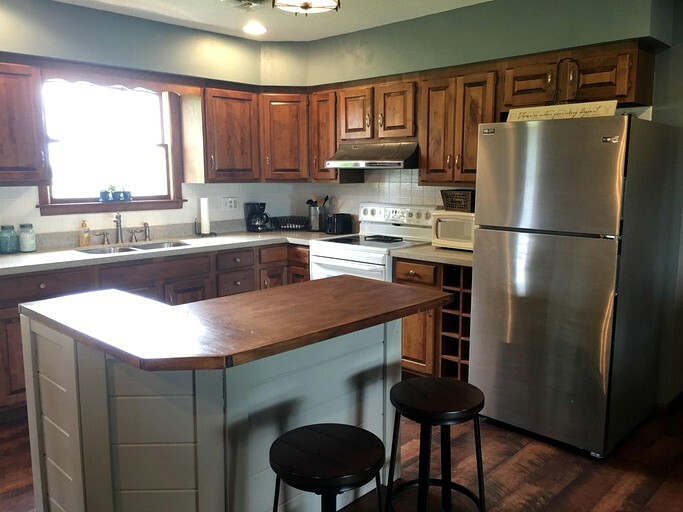 The fully-equipped kitchen comes with a stove, a refrigerator, an oven, and a microwave. In the spacious basement, guests will discover another full kitchen. 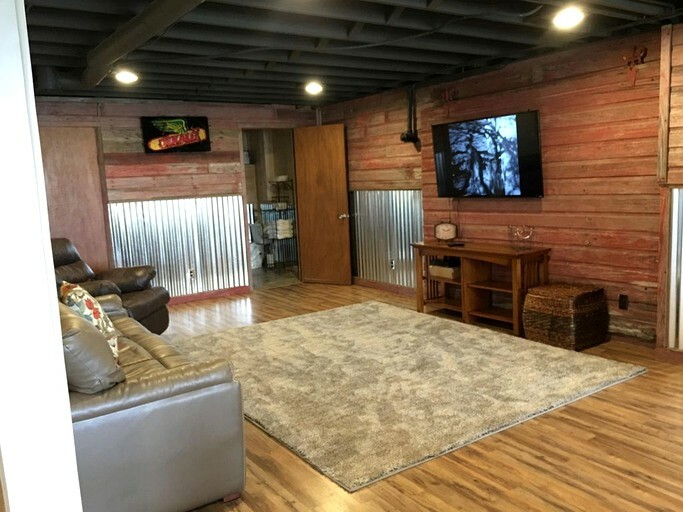 The basement also has a television, sofas, and a king-size pull-out bed. There is another large dining table, and guests can play air hockey, pool, and ping pong on the multi-use game table. 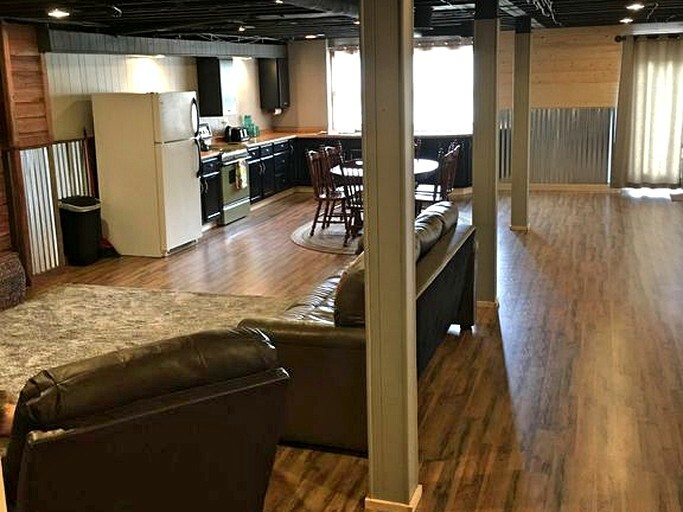 Other amenities include Wi-Fi, a washer and dryer, air conditioning, and heating. Guests of this charming rental will enjoy a television, a DVD player, a video library, and free Wi-Fi. There is even a combination game table, where glampers can play air hockey, pool, and ping pong. Air conditioning, heating, and a cozy fireplace keep the rental the perfect temperature. 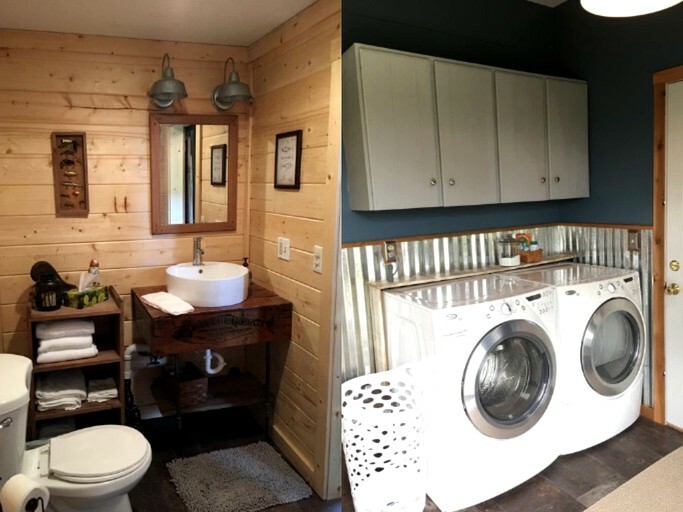 A laundry room is available in the attached garage, and guests will discover an additional kitchen in the basement. Outside, the is a spacious front porch with seating, where glampers can relax and enjoy the view. The rental also has a sprawling yard with a barbecue. 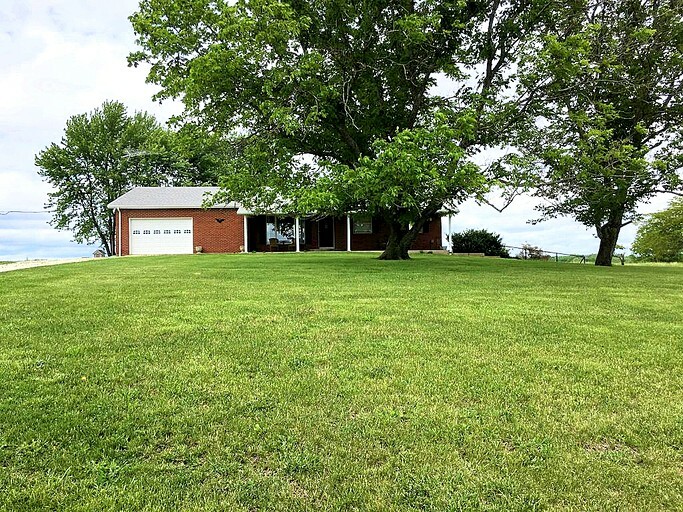 This peaceful property is nestled in Pike County between Pittsfield and Griggsville, Illinois. 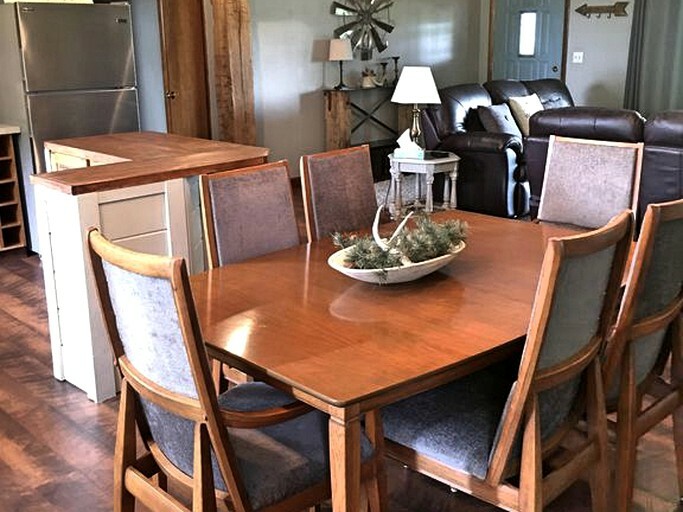 Located down a secluded, paved country road, this rental is the ideal blend of seclusion and convenience. 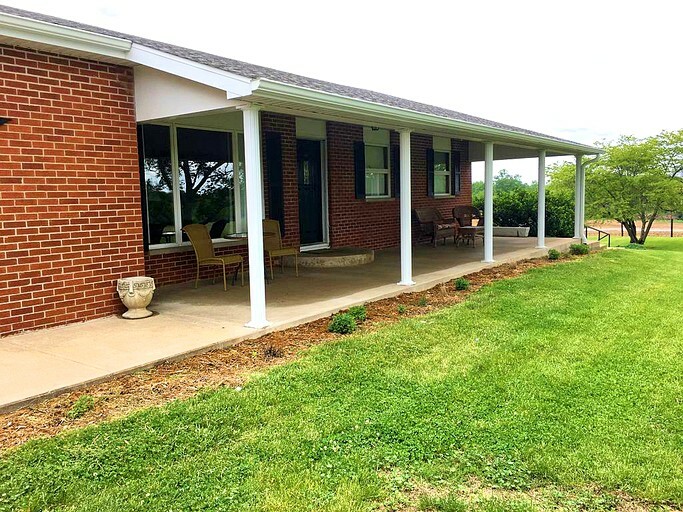 The peaceful rental sits surrounded by gorgeous farming country, with rolling hills and lovely trees. 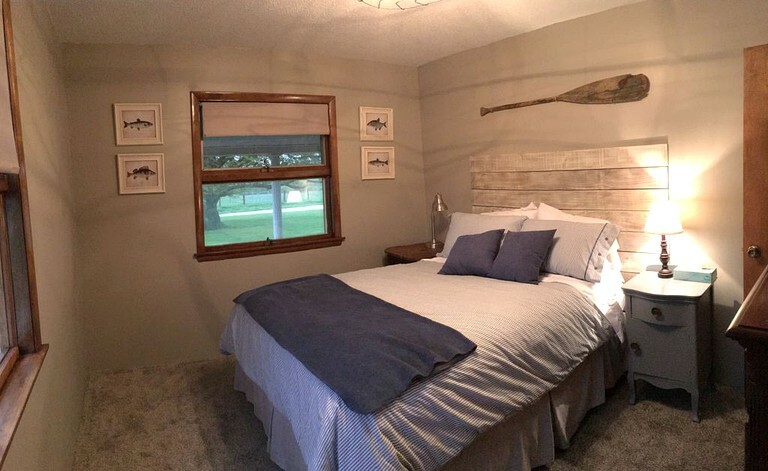 Guests will find themselves between both the impressive Mississippi River and the scenic Illinois River. There are also peaceful lakes in the area, along with hiking trails. 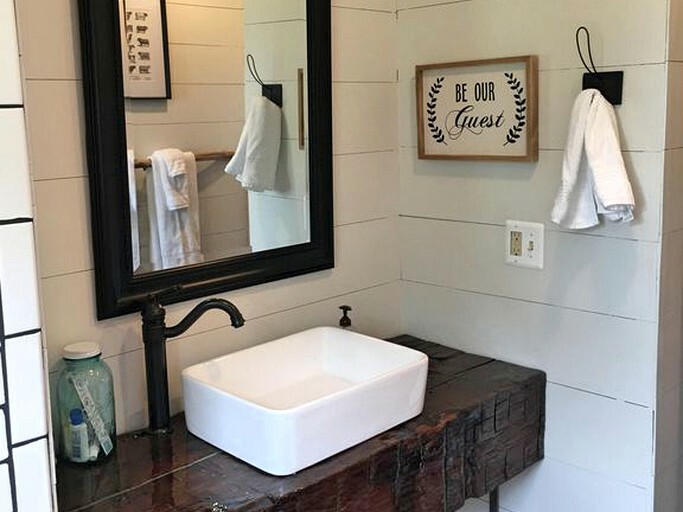 Glampers will find themselves in a gorgeous country location that is prime for nature walks, hiking, biking, and exploring. The local plants, animals, and sunsets are just waiting to be captured by photographers. For more outdoor fun, glampers can head over to the Mississippi River, the Illinois River, or one of the nearby lakes. There, they can go swimming, boating, paddleboarding, kayaking, canoeing, rafting, tubing, or simply enjoy the water. Back on land, the area is known for its exciting off-road jeep excursions, which is the perfect way to get one's heart rate up. Pike County has two golf courses: Bow Lake Golf Course in Barry and Old Orchard Country Club in Pittsfield. 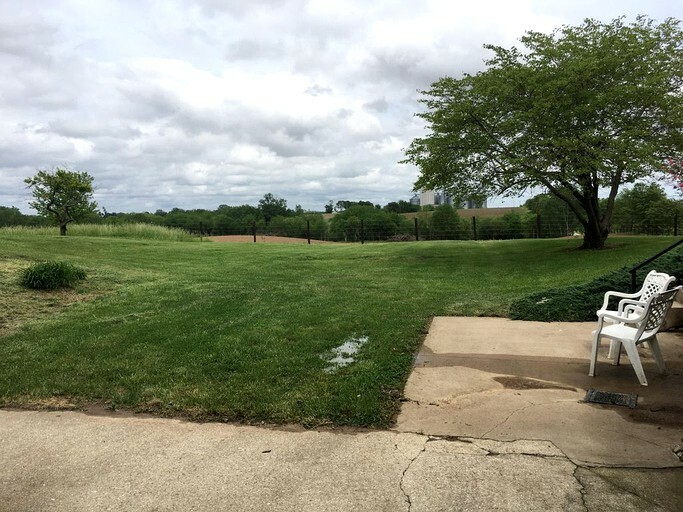 Guests can access the Plum Creek Golf Course by making the quick drive to Winchester. The surrounding towns of Pittsfield and Griggsville are wonderful for shoppers searching for the perfect antique or a unique souvenir. They also boast delicious cafes and restaurants. For relaxation, there is no place better than Hopewell Winery, where guests can enjoy a drink and a bite. Dogs are welcome with prior approval.